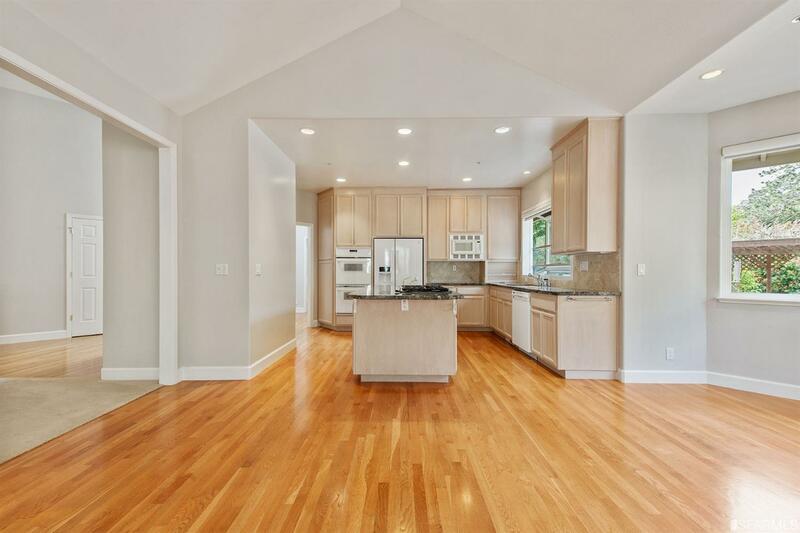 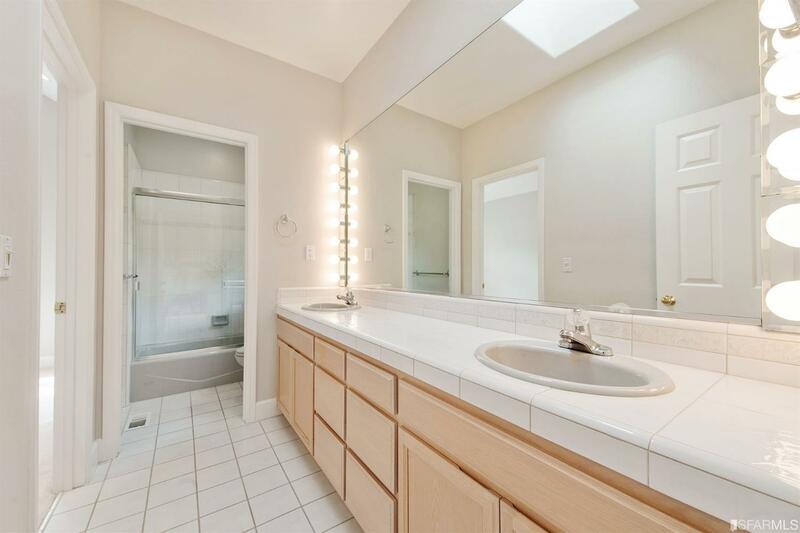 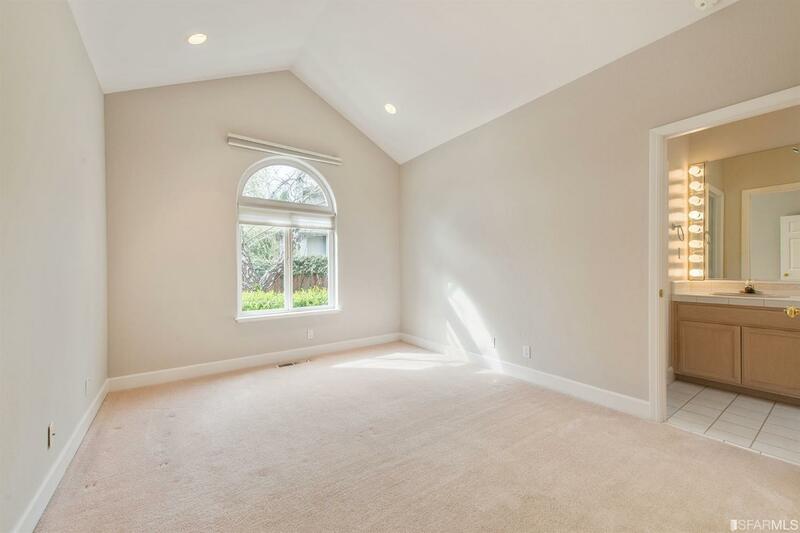 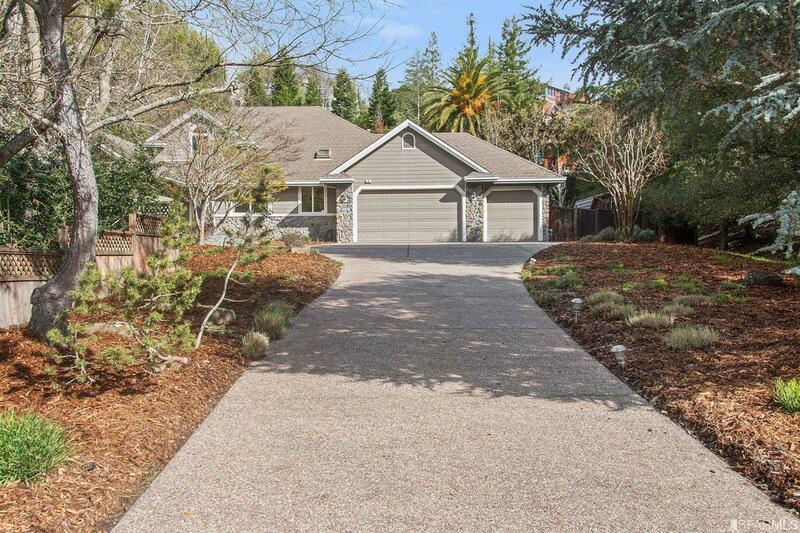 6 Douglas Ct Novato, CA. 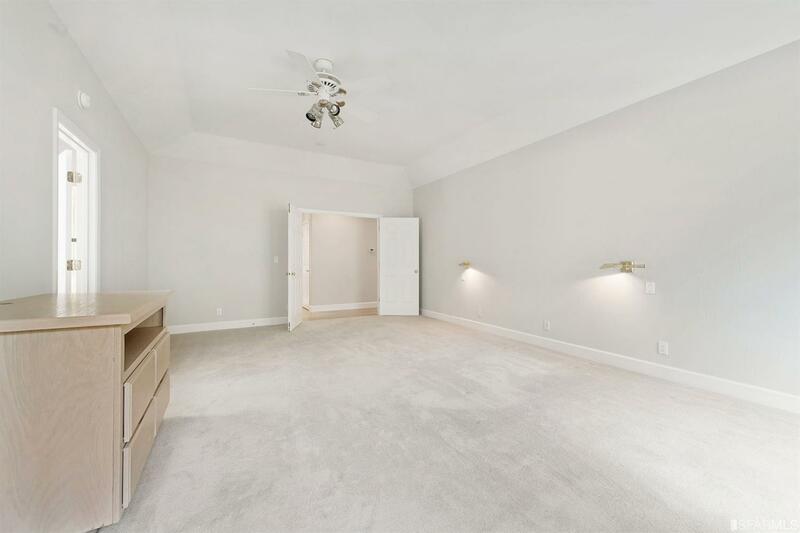 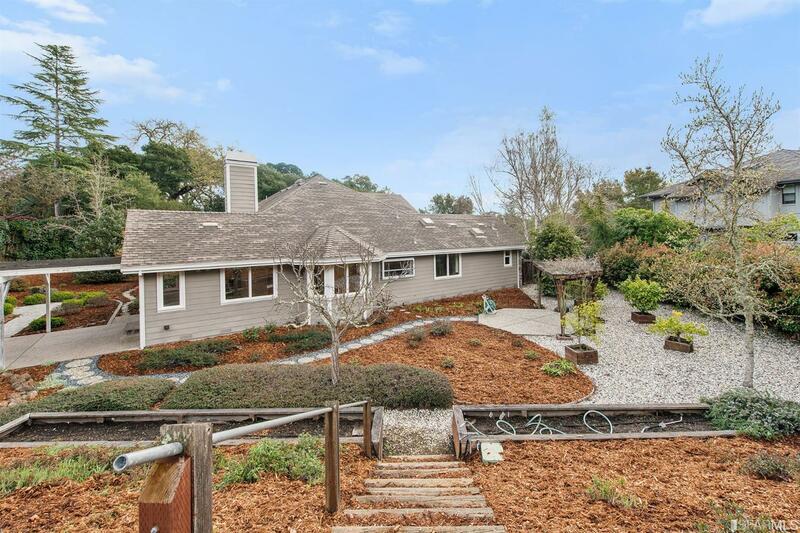 | MLS# 468620 | Andrew de Vries, Probate Real Estate, San Francisco Probate Real Estate, Oakland Probate Real Estate, Berkeley Probate Real Estate, Alameda Probate Real Estate, Lafayette, Contra Costa Probate Real Estate, Probate realtor, Probate agent, Probate Broker. 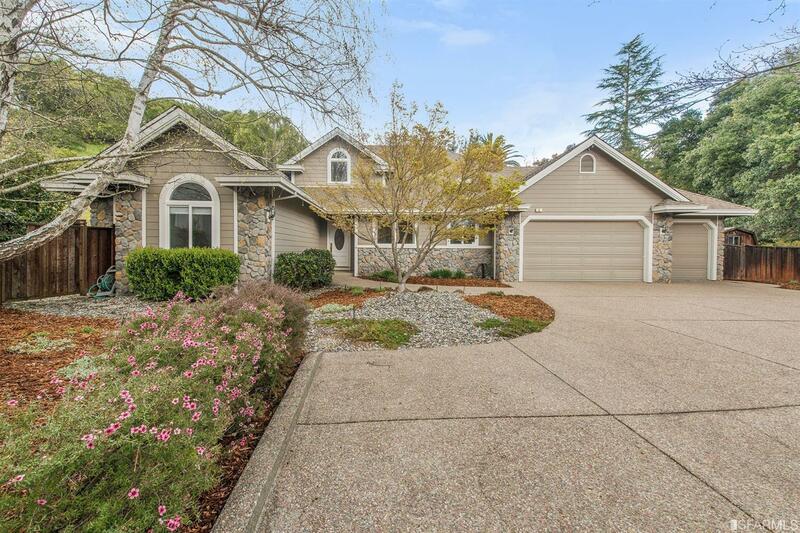 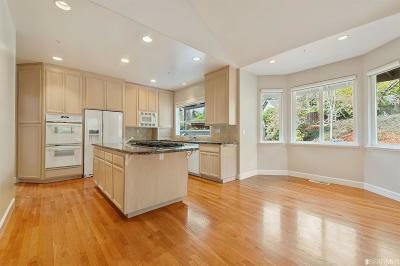 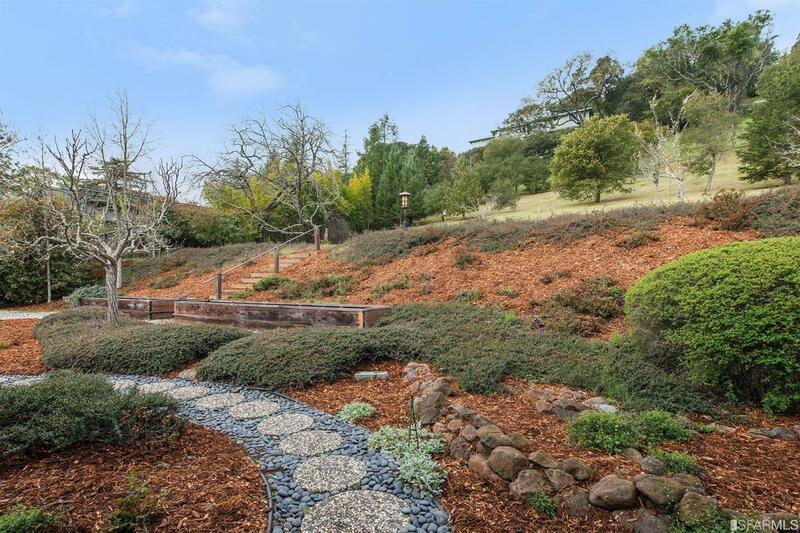 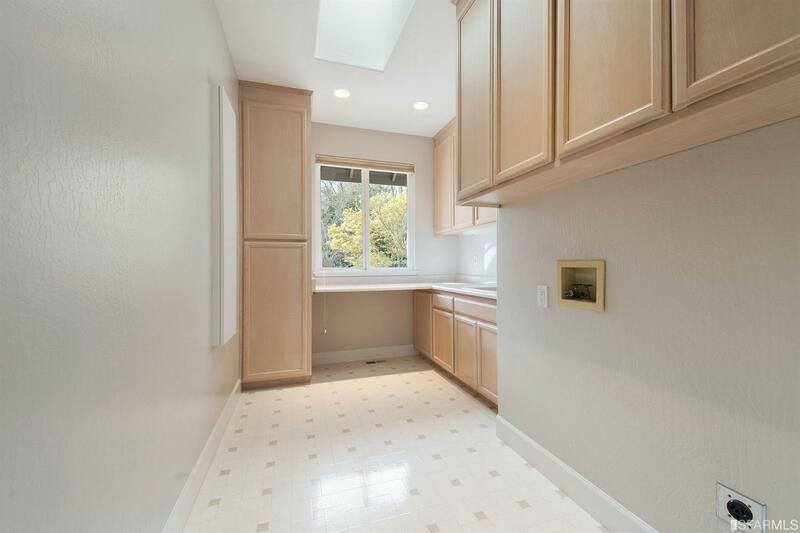 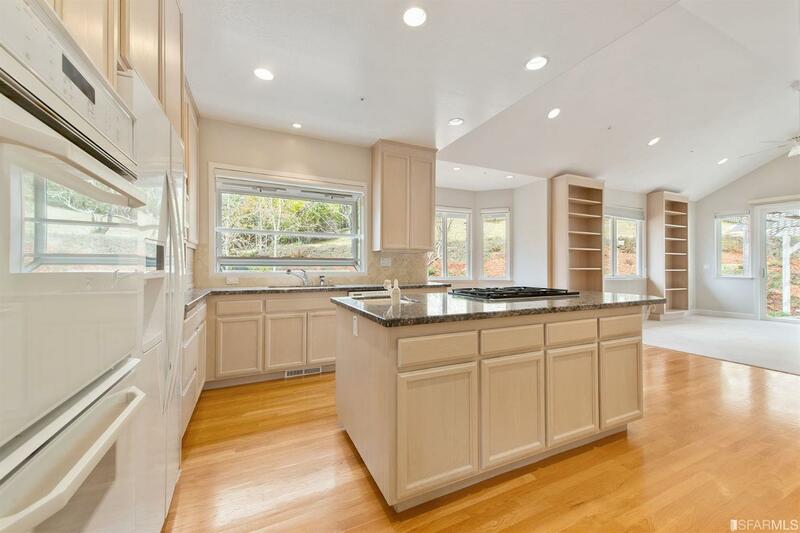 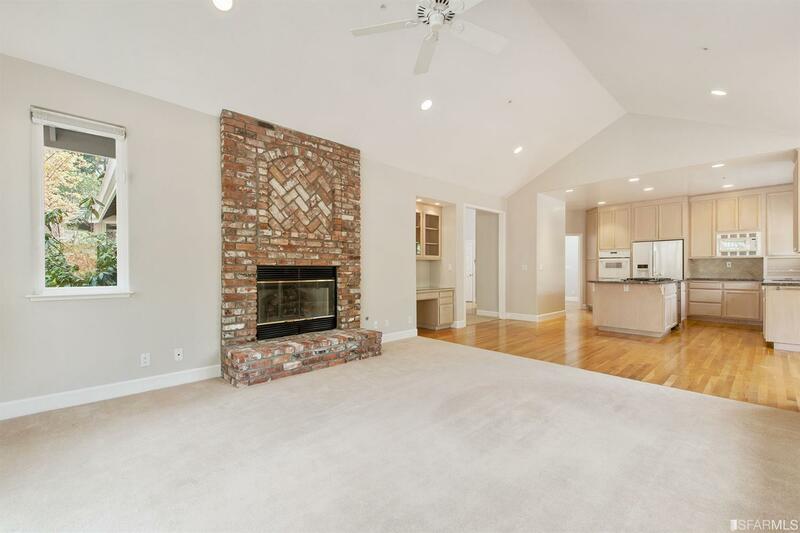 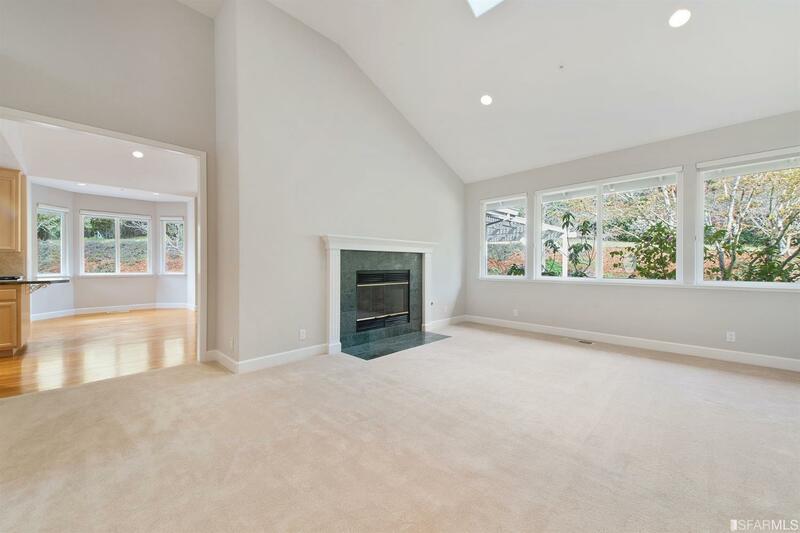 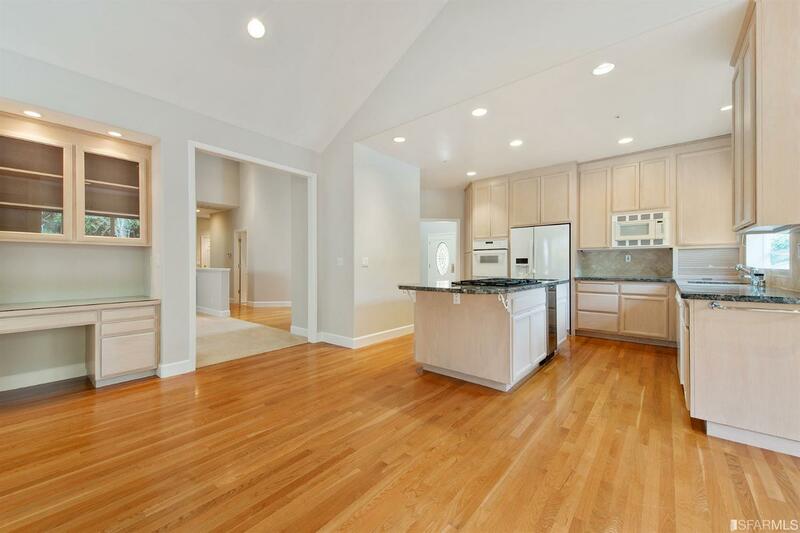 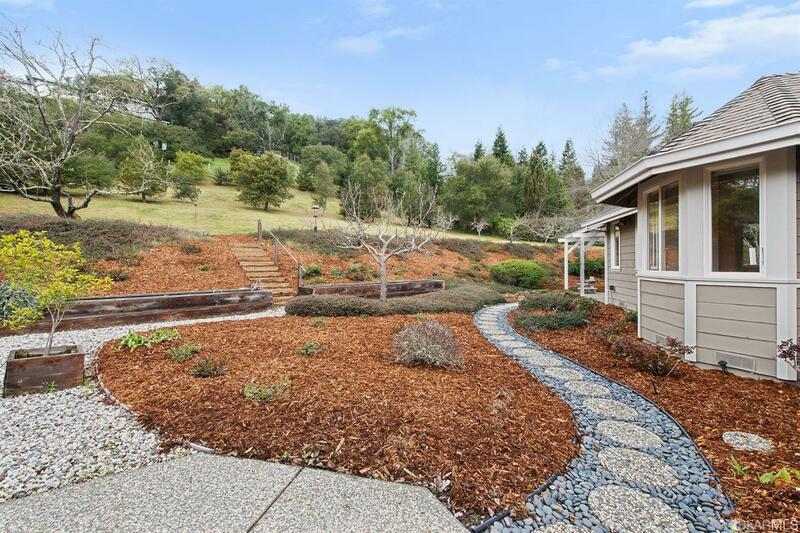 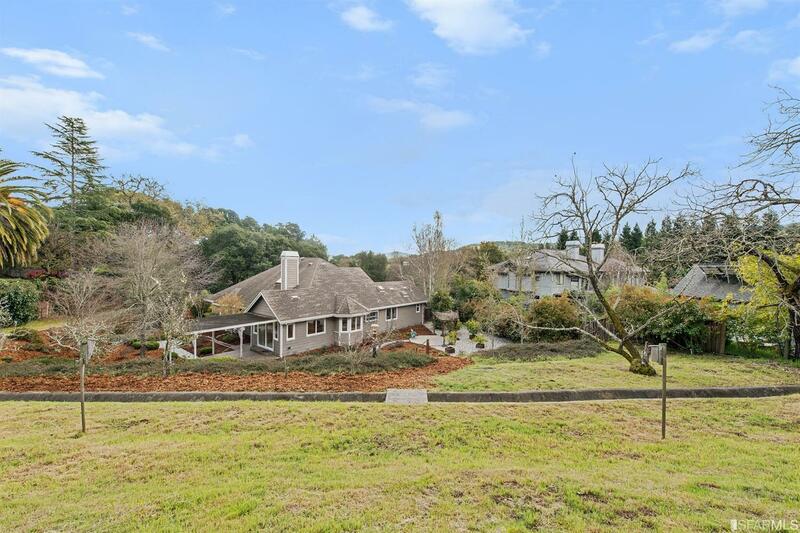 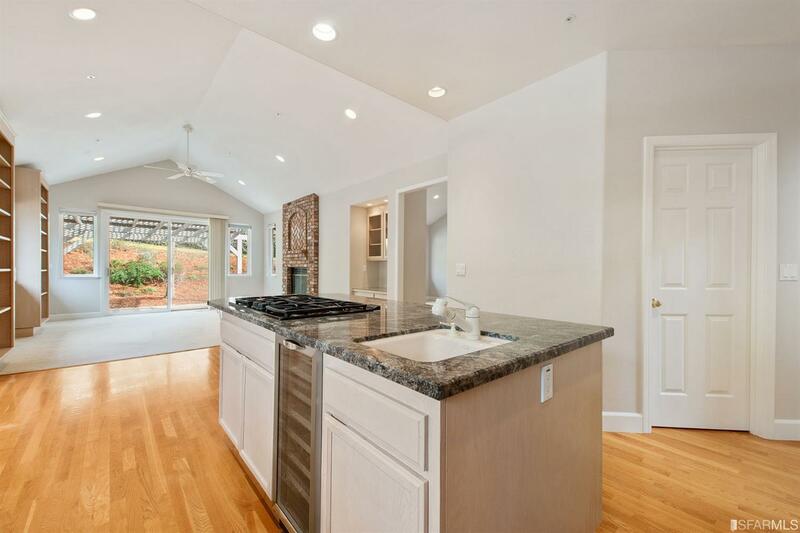 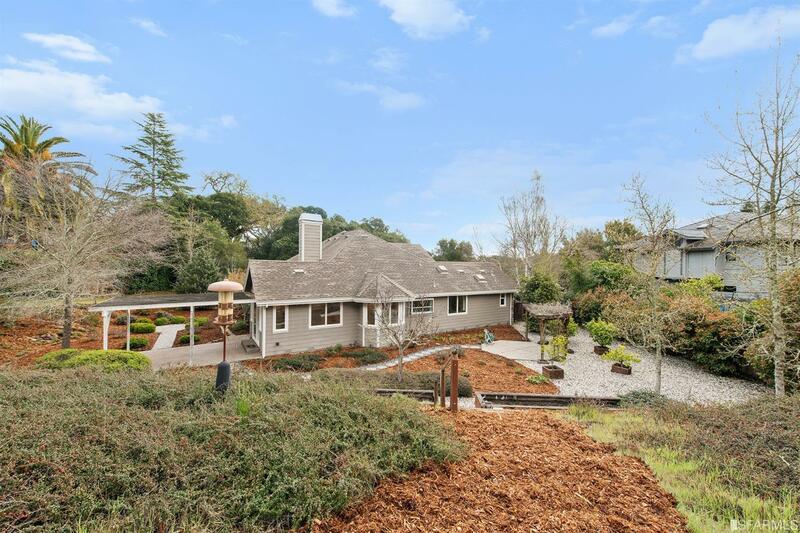 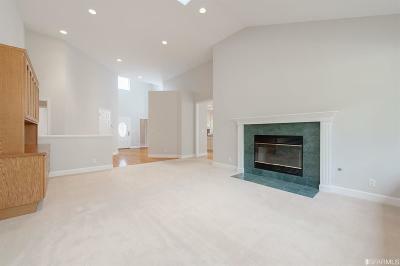 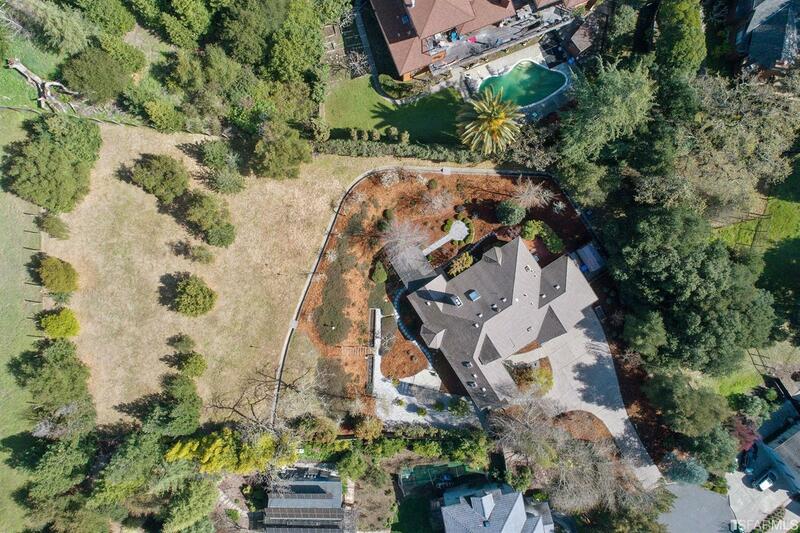 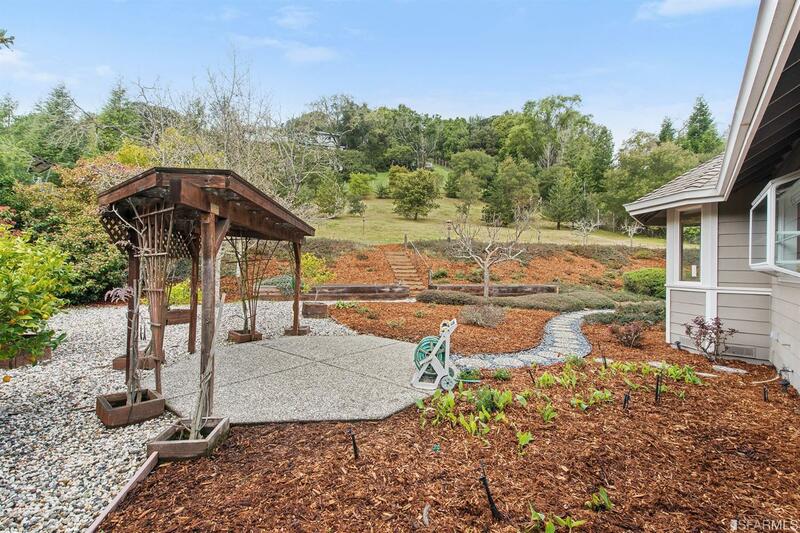 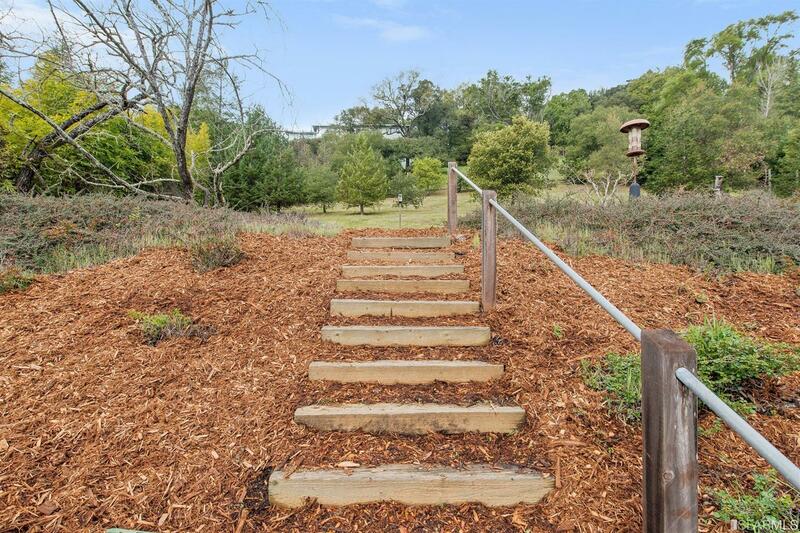 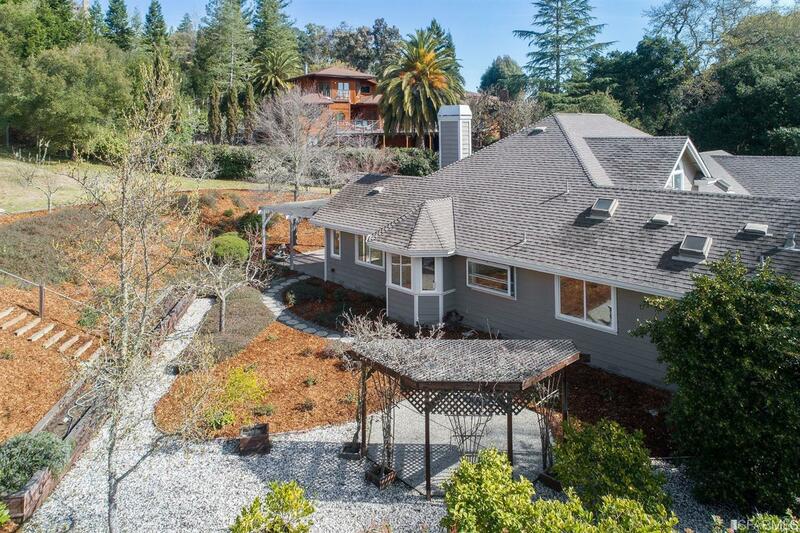 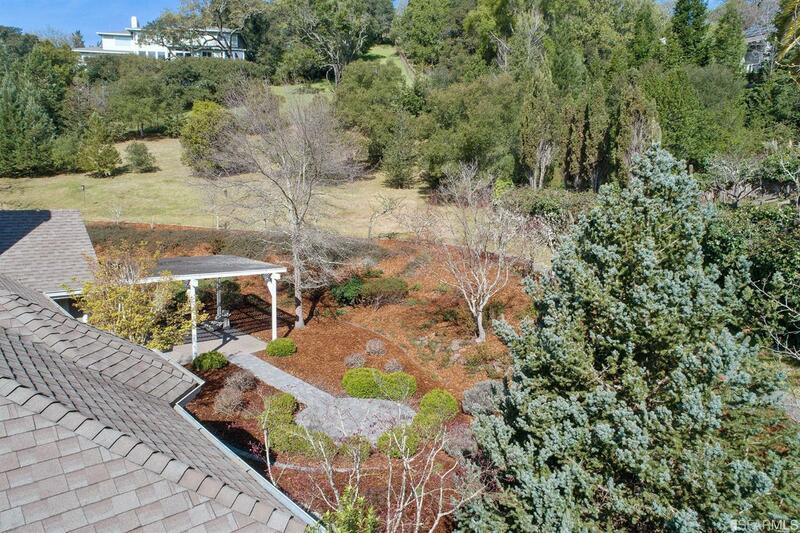 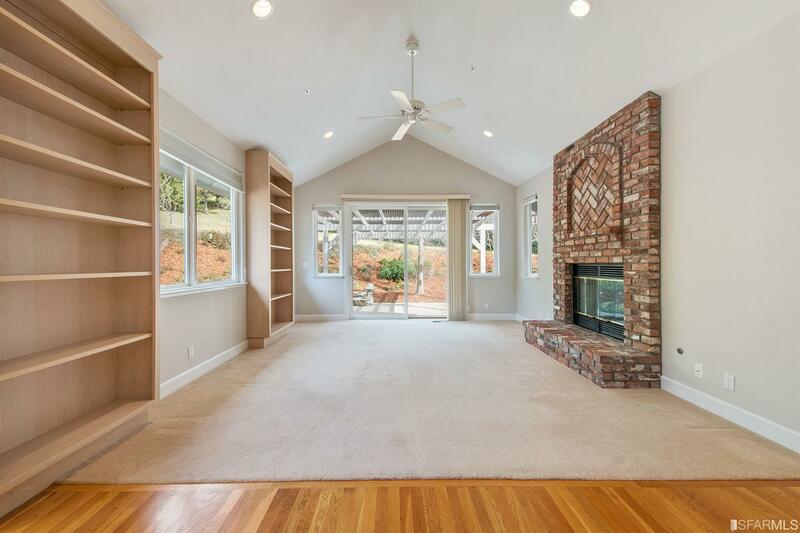 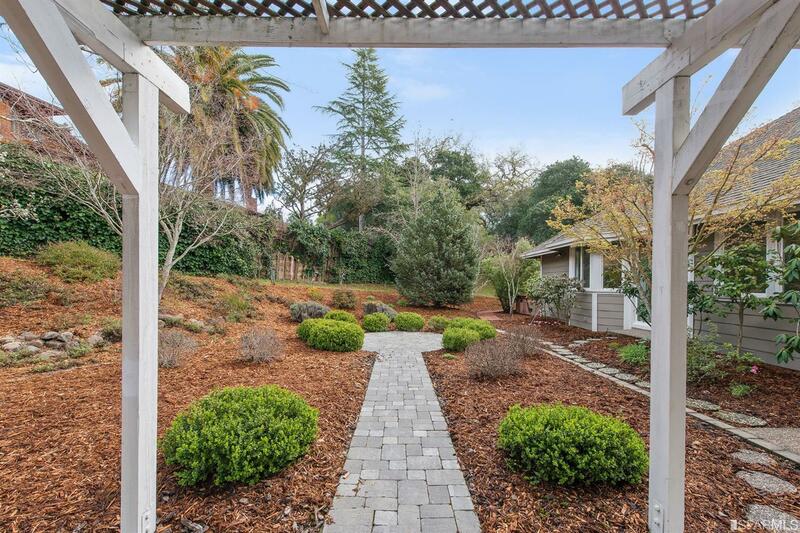 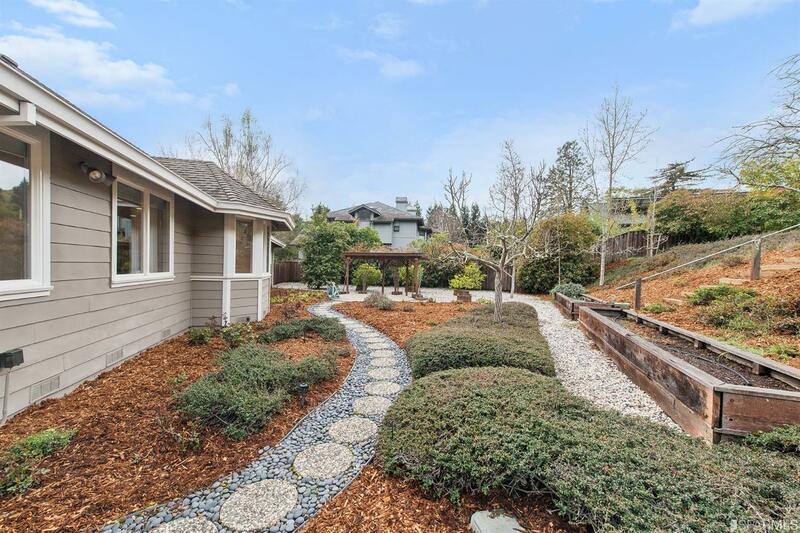 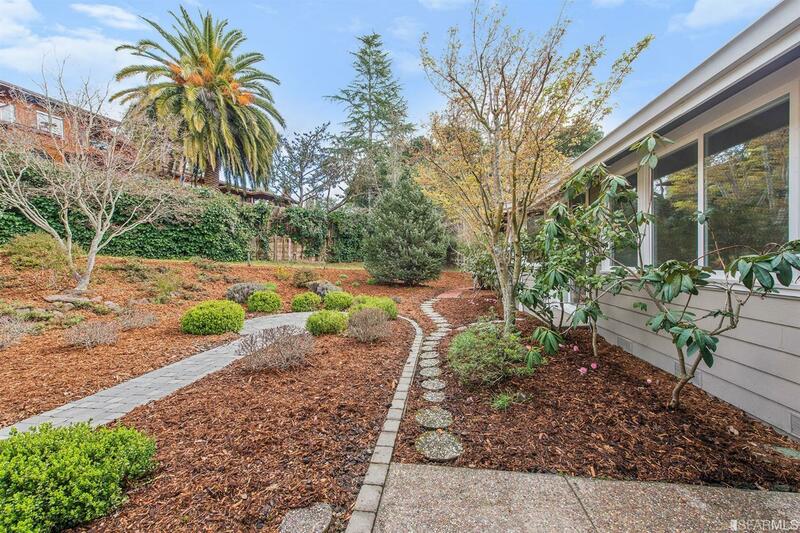 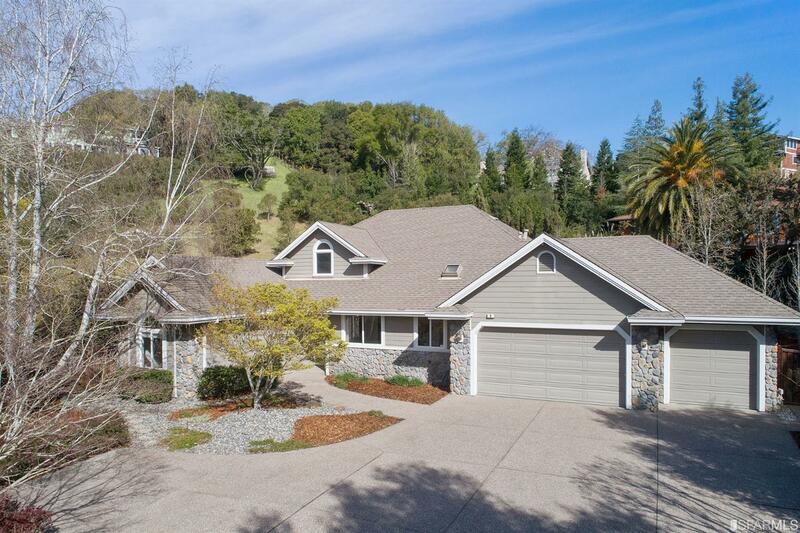 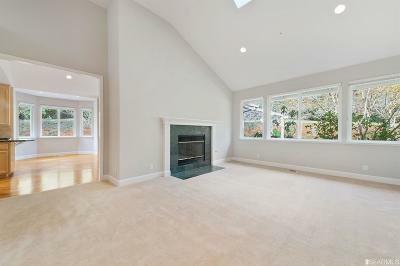 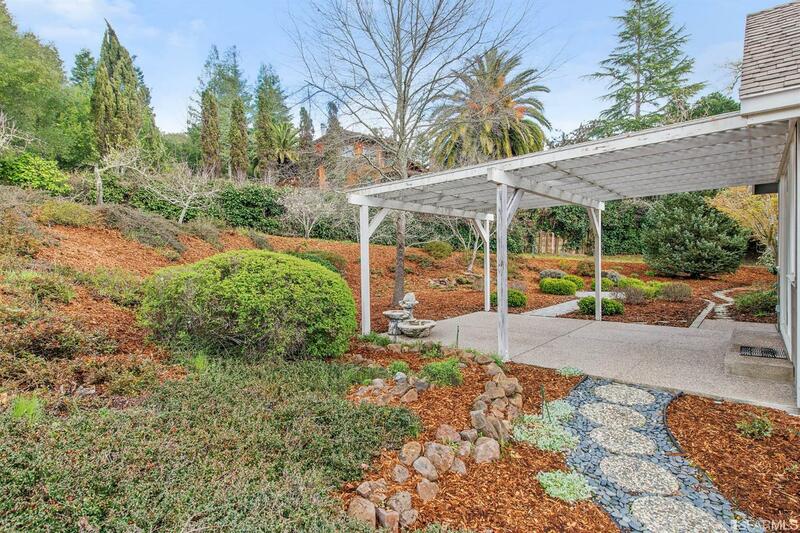 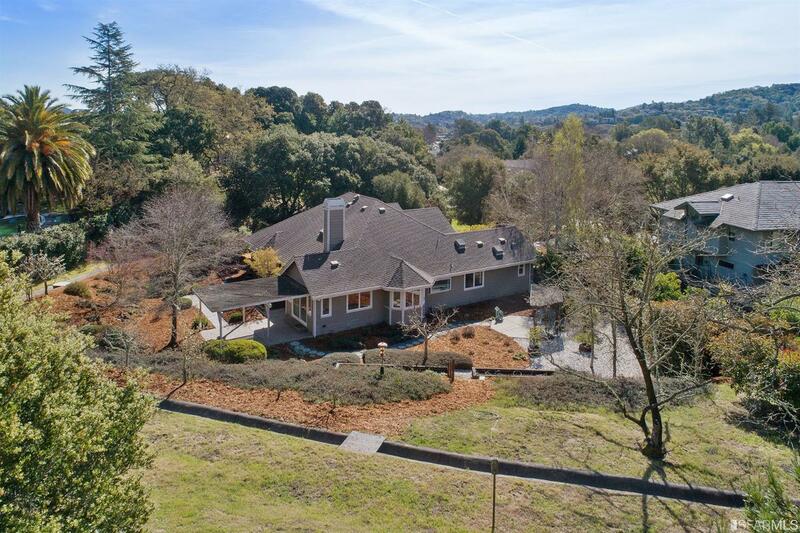 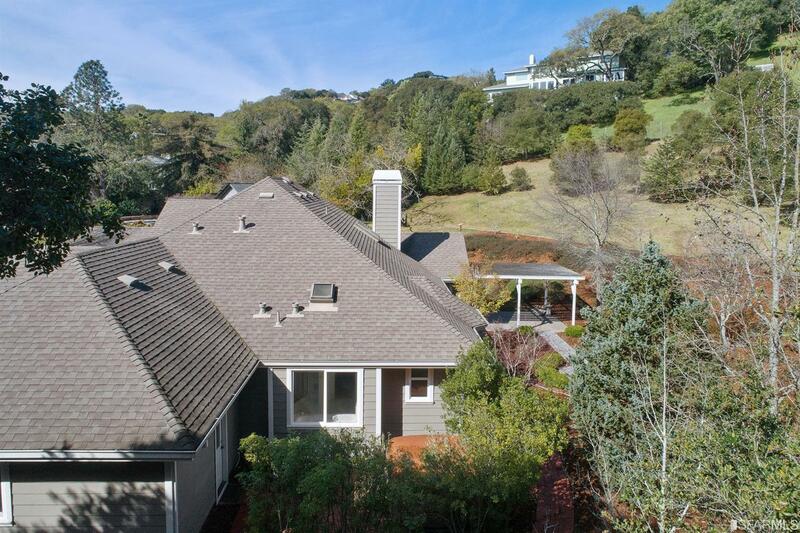 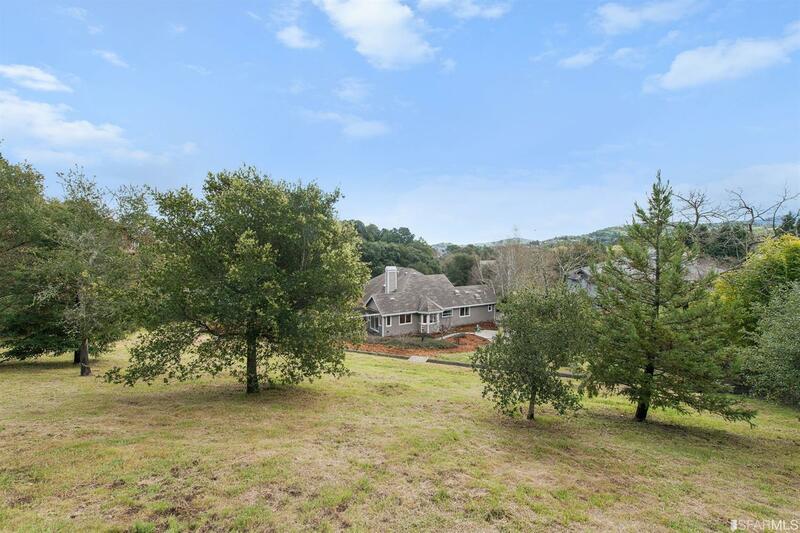 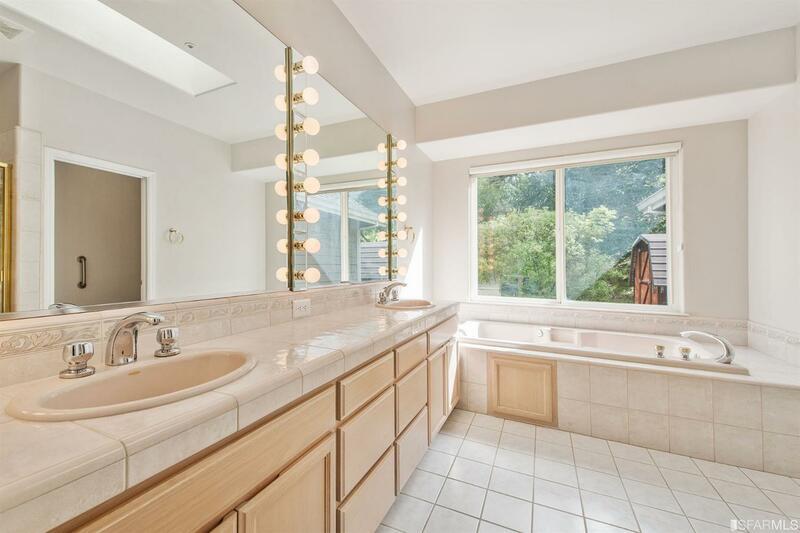 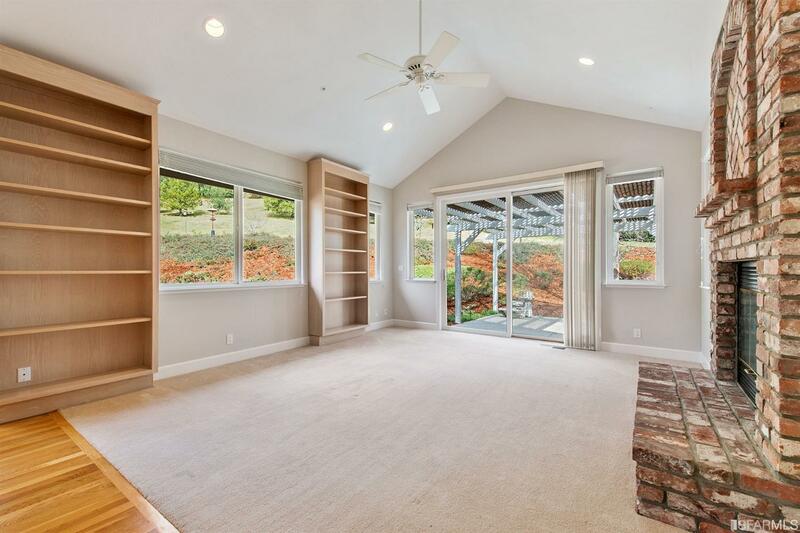 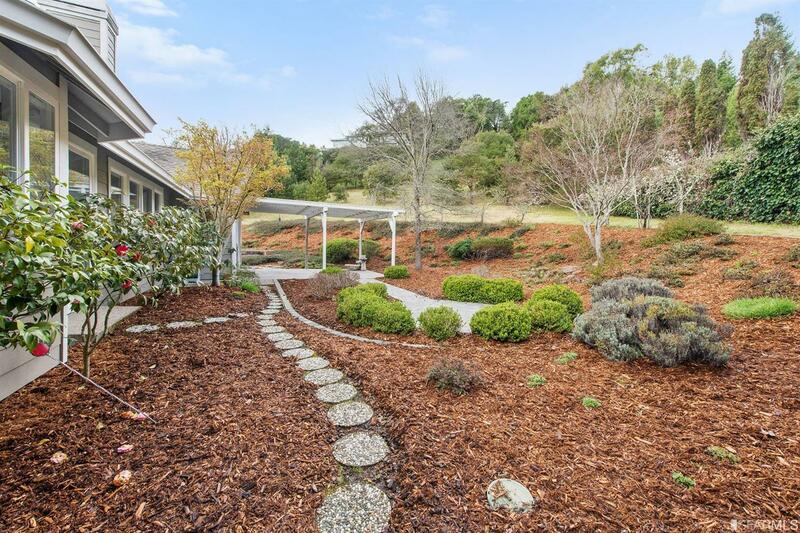 Just Sold - 6 Douglas Court, Novato - Listed for $1,399,000, Just Sold for $1,516,000 in 3 weeks with Multiple Offers! - 6 Douglas was a Stunning 4BD/3BA Custom Home Nestled on a Verdant Acre PLUS in the Heart of Indian Valley & Close to All Amenities! 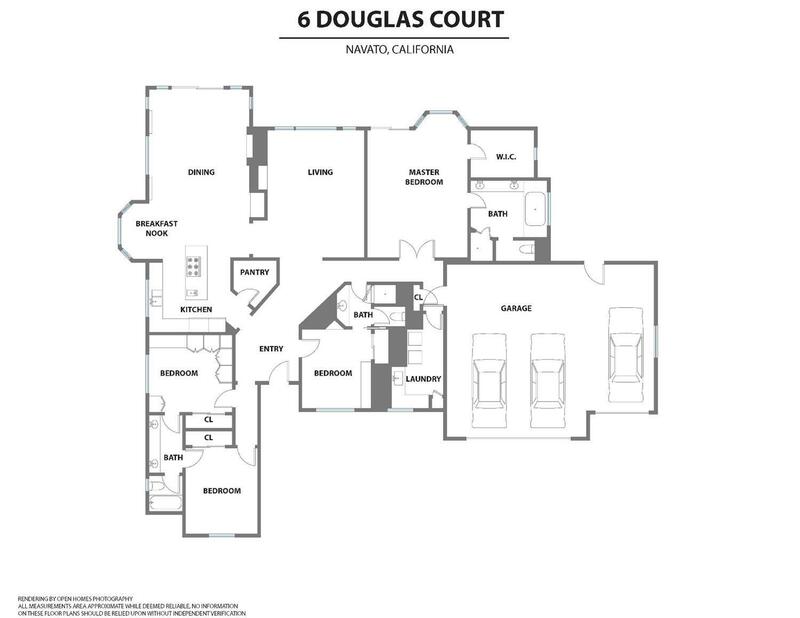 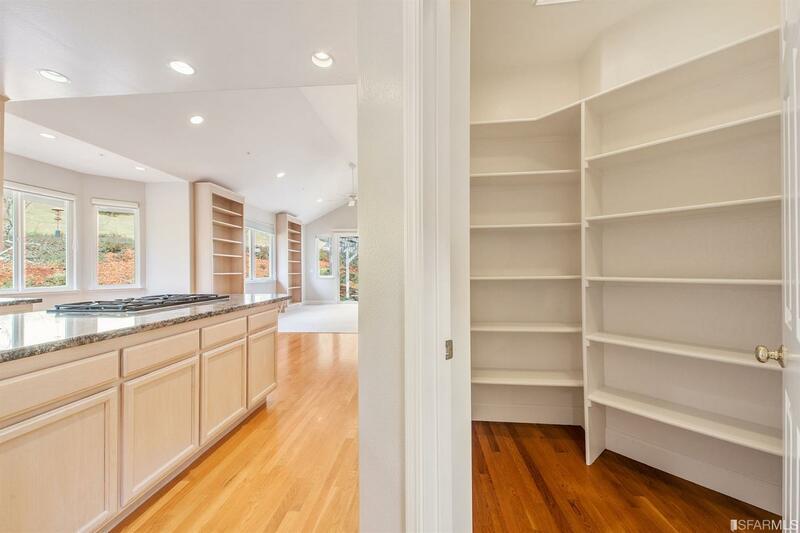 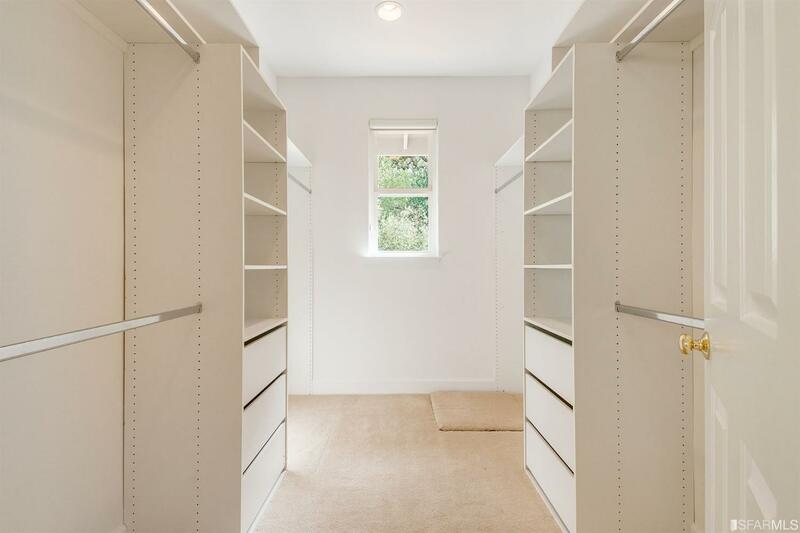 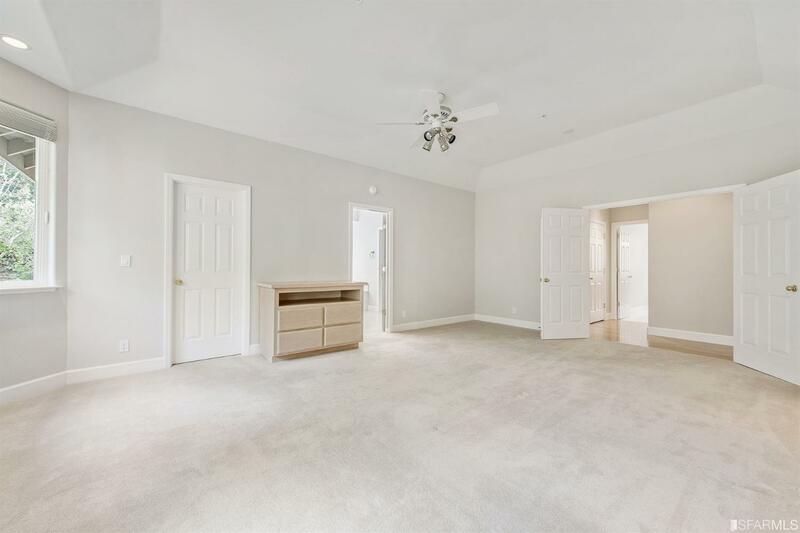 The 2,489 Sq Ft Level-In boasted a highly-functional floor plan for today's modern lifestyles: FLR w/FP, open kitchen w/adjoining dining/family room, large East Wing Mstr suite, 2 ample BDs w/Jack & Jill BA in the West Wing, PLUS library/office/4th BD & 3rd full BA in the center. 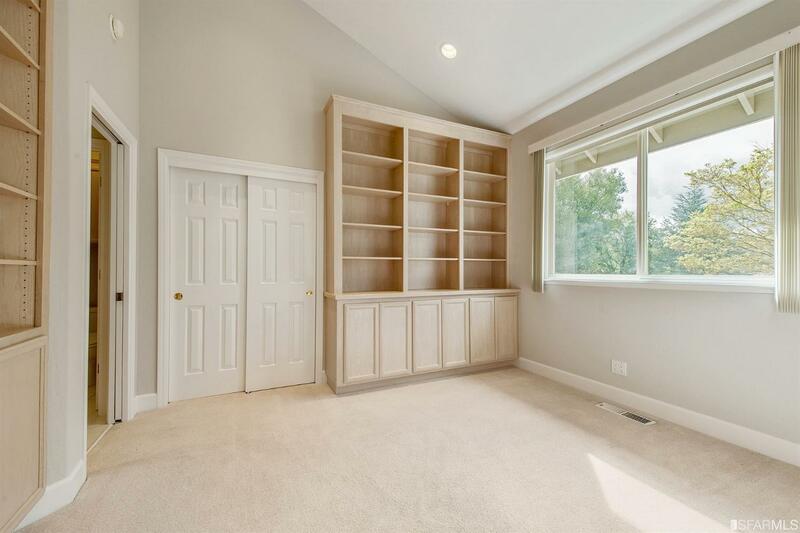 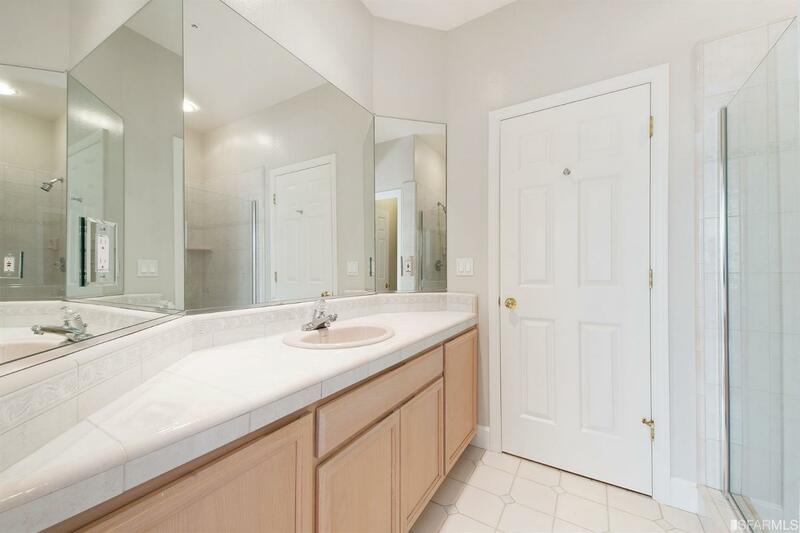 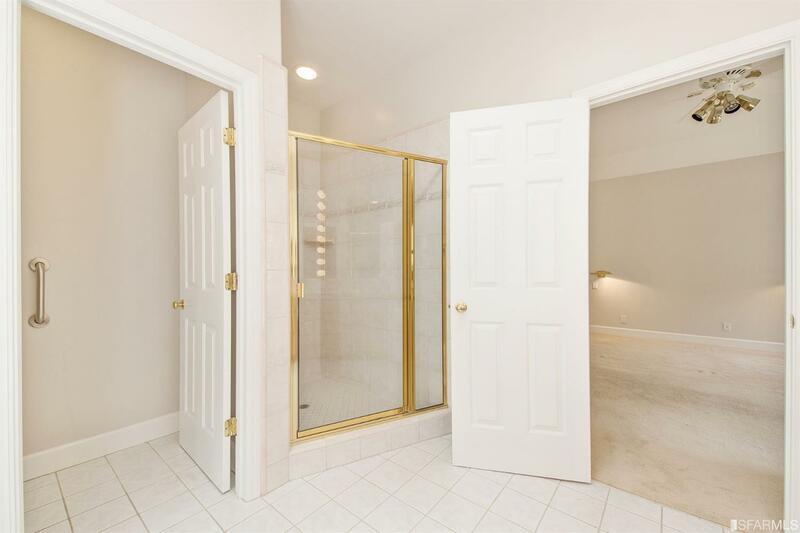 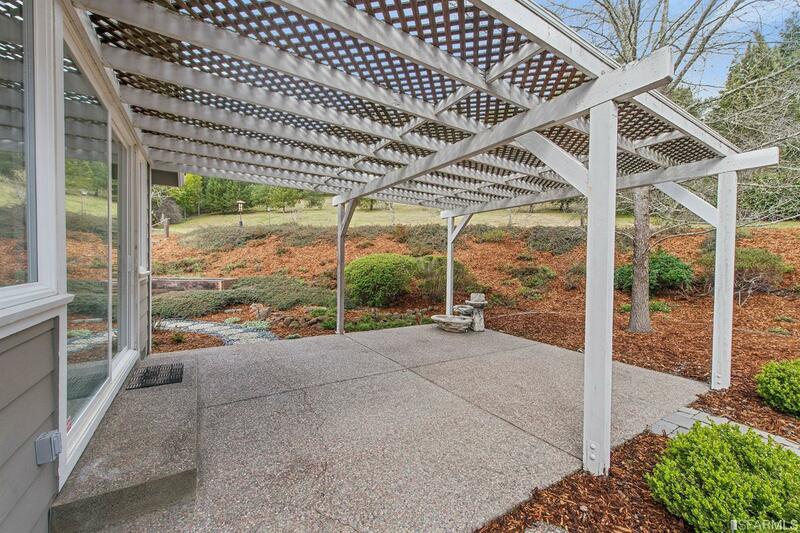 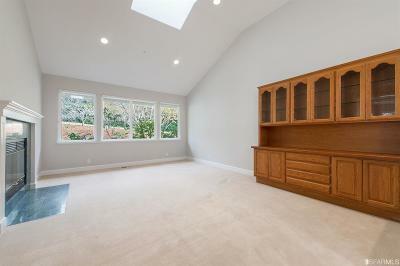 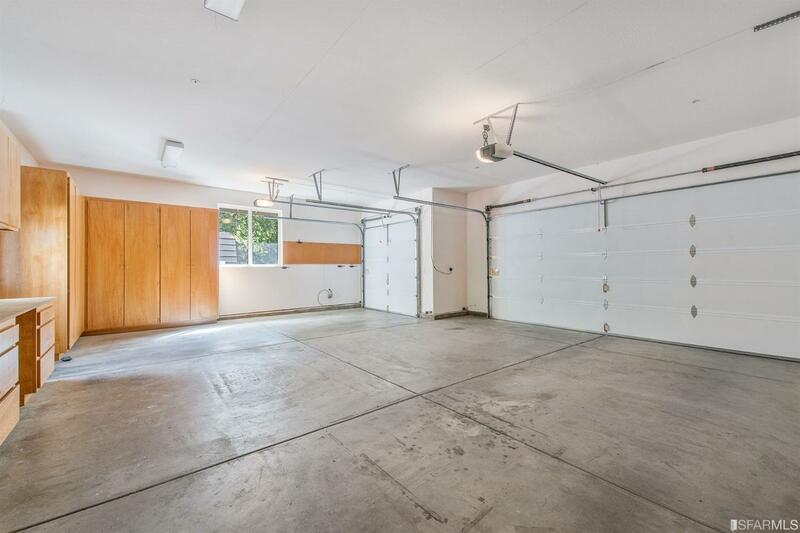 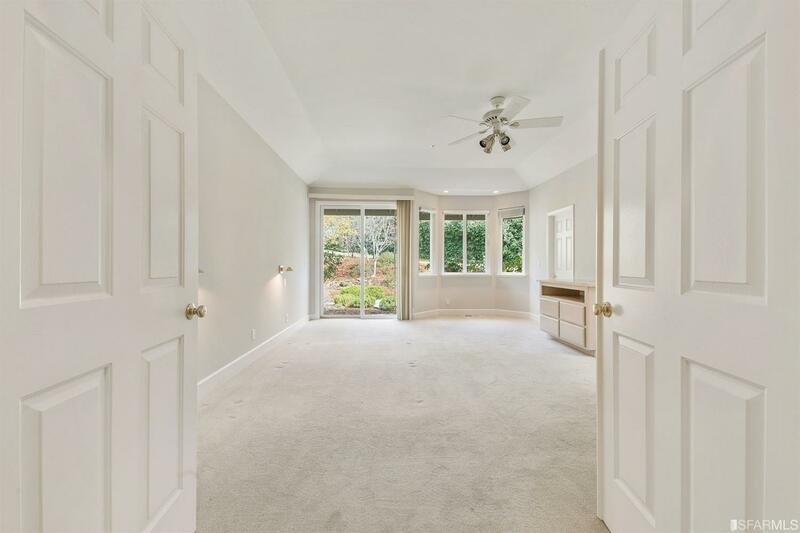 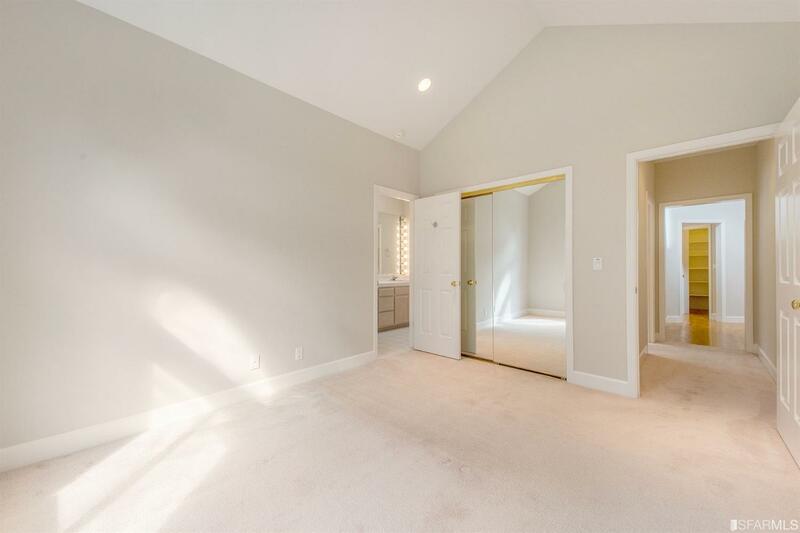 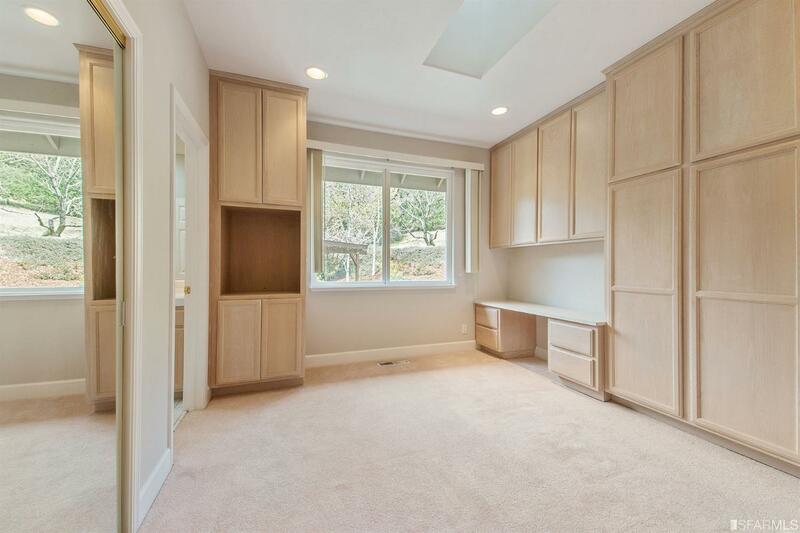 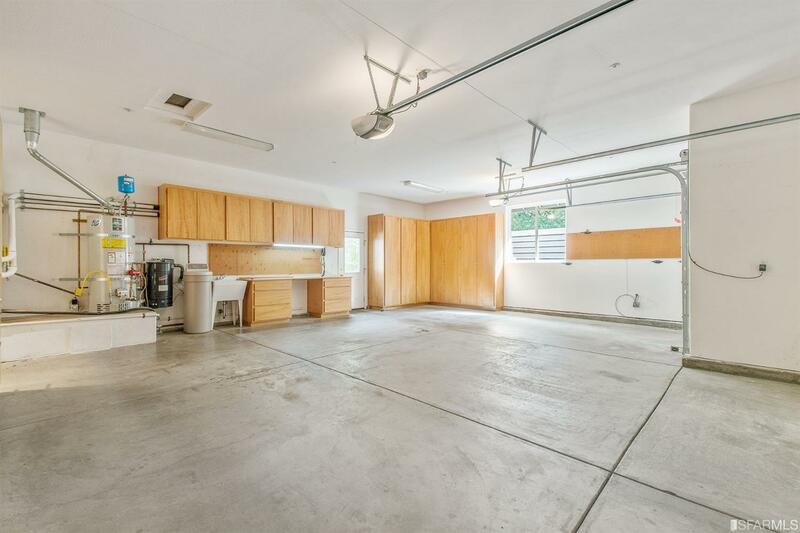 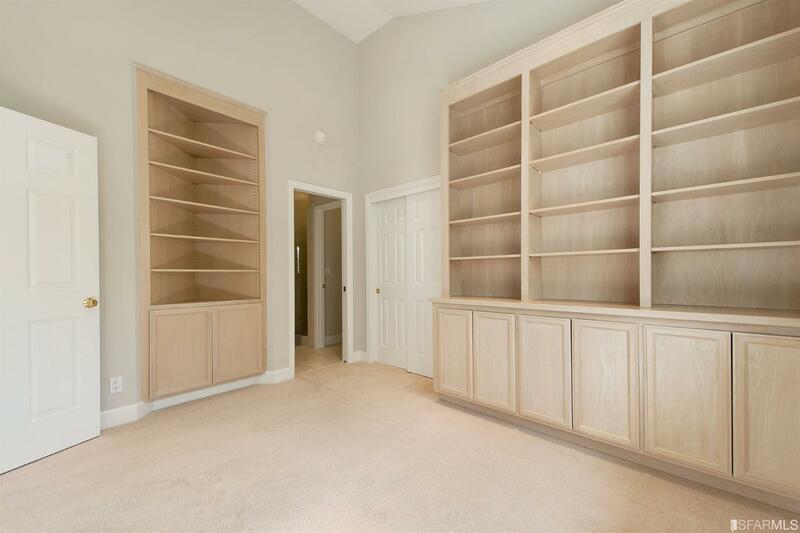 Huge 3-car garage, gorgeous private grounds, an Oasis! I provided all property and grounds preparation, marketing and negations, which resulted in a top-dollar sale for the sellers.